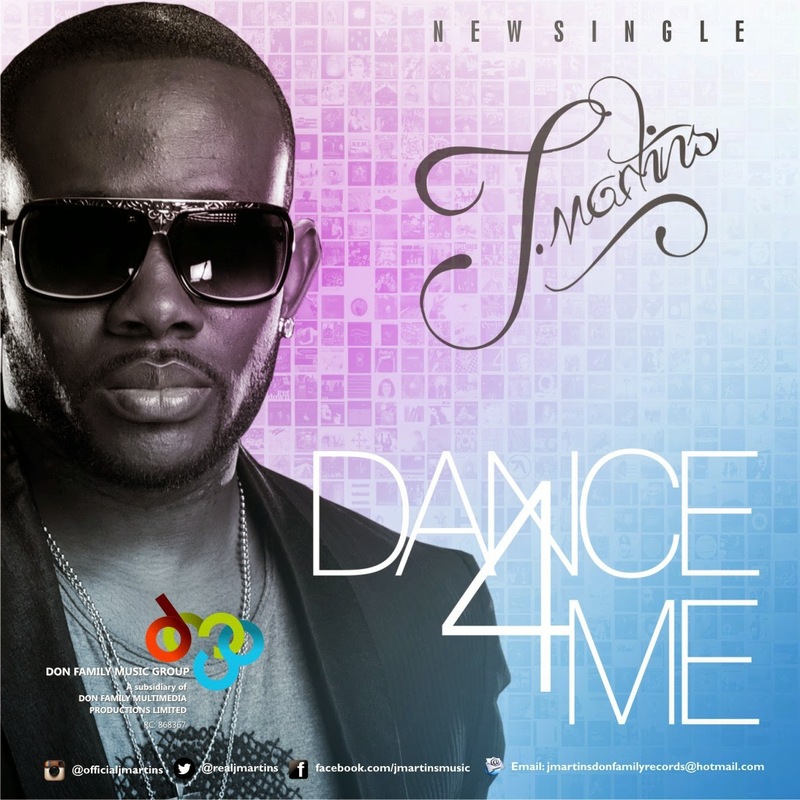 The unstoppable J Martins is at it again as he premieres his banging new single titled Dance 4 Me. The club-ready sizzler displays J Martins in his element as he combines dynamic thumping bass lines with a Euro-electro vibe to produce a vintage performance, right up with the best of his work. Dance for Me is the latest in a string of blazing singles which the veteran hitmaker has released this year, thus cementing his position as one of the most prolific artists the African continent has to offer.